The Lexington is a 2-story home with the master on the first level. The other 2 bedrooms are upstairs with access to a full bath. The 2nd level also features an oversized 15' x 20' loft space, perfect for entertaining, hosting a game night, play room for children, or to watch your favorite sporting event. The first level is very open with high vaulted ceilings as you enter the front door. 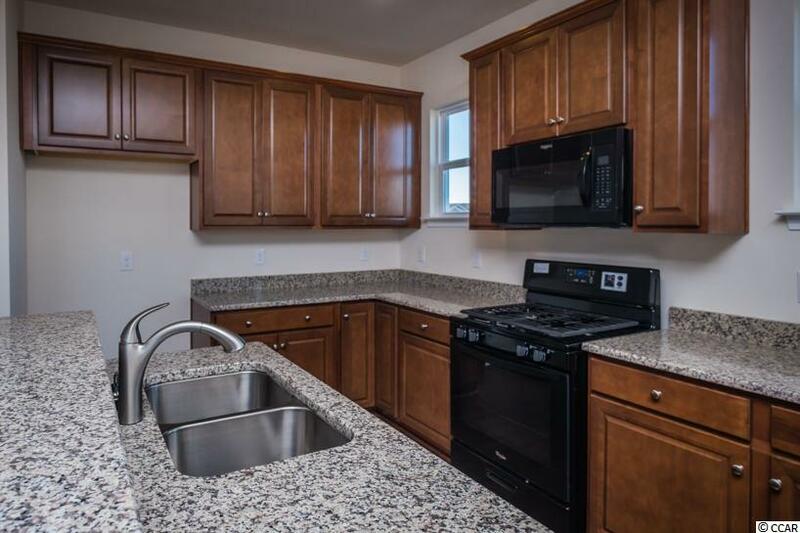 This luxury kitchen features 36" cabinets, granite counters, and Whirlpool appliances. On-site Amenity Center features a gym, kitchen, double-sided stone fireplace, game room, and outdoor pool. 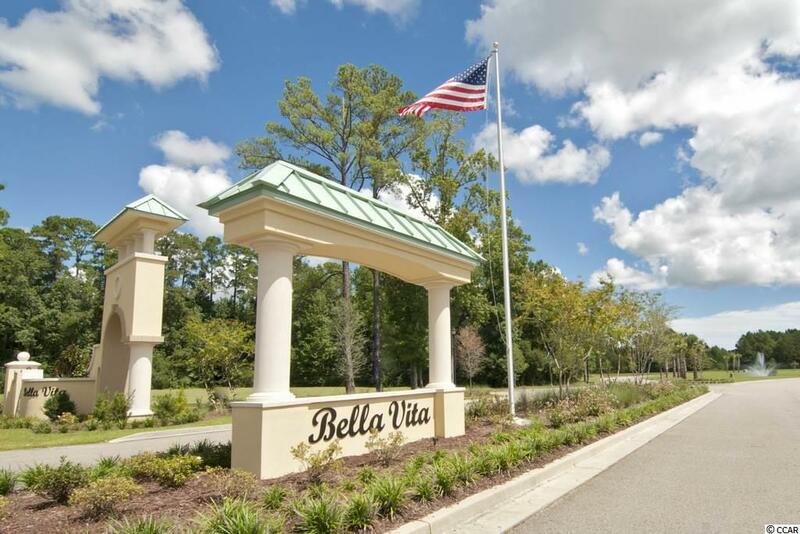 Bella Vita is a natural gas community located on the private outskirts of Carolina Forest being minutes from shopping, restaurants, entertainment, and the beach. Every Beazer home is built to strict ENERGY STAR standards, is tested by an independent third party, and receives an individual ENERGY STAR certification saving you money every month on your utility bills. 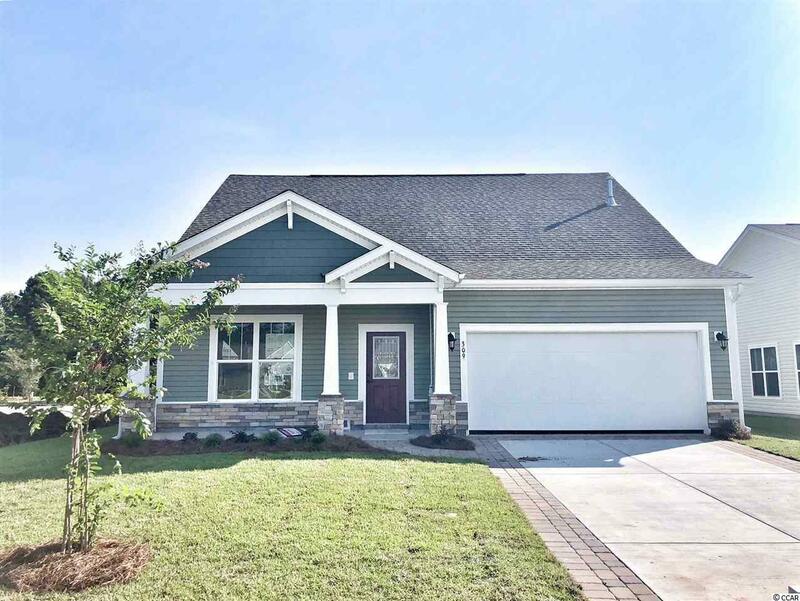 Come visit our secluded natural gas community at Bella Vita to see this home today!